The cooler weather has arrived, and with it the desire to make warm and comforting meals. It’s the perfect occasion for friends, or lovers, to gather around a good fondue. 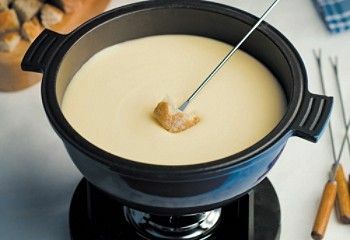 Originally, the word “fondue” was used only to designate Swiss cheese fondue. But in the last few years, “fondue” means any meal featuring a pot filled with hot liquid into which you dip food with a long fork. 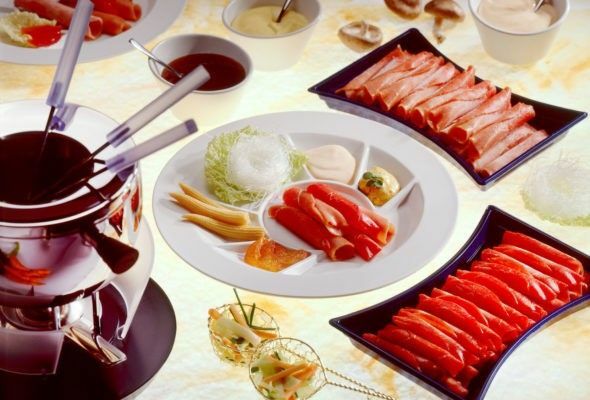 Chocolate fondue, bourguignonne fondue, Chinese fondue: the possibilities are endless. We’ve searched for the best fondue recipes for you; here are our top 10. At SOSCuisine, we encourage the use of local products. 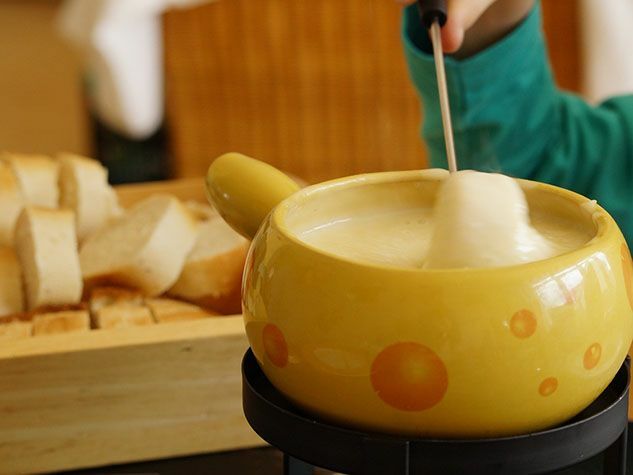 Quebec produces over 500 cheeses, so why not try them in a tasty fondue? If you’re not from Quebec, we encourage you to discover the cheeses produced in your region. Chocolate fondue is always a crowd pleaser. It is simple to make: all you need to do is melt chocolate and cream and dip in pieces of fruits. It’s also a great way to use up your leftover chocolate from Halloween or Easter (if you have any left!). The foundation of a good fondue is a good broth. Here, the combination of spices and herbs makes a tasty liquid. You can transform the leftover broth into a soup by adding noodles and vegetables. No waste!